"Our customers are very important to us. We show true dedication to meeting their exact needs, and this is what keeps them returning to us for fencing and landscaping work time and time again." Below are a few reviews from previous customer who we have completed work for.
" I highly recommend TBL for the fencing job completed today. They were professional, efficient and tidy, with a high quality of workmanship. Fitting the 3 panels, clearing the old wood, and tidying up was complete in a few hours. " " Terry and the guys have done an amazing job which has totally transformed the garden. They were reliable, polite and kept the place reply tidy including offering to clear up the neighbours garden as well. Highly recommend. Thanks. " " Terry and his team arrived on time and kept me informed of progress. He liaised with my neighbours and kept them on-board. The transformation to my garden has been amazing and would happily use him again if the need arose. " " Good quality work. The quote was competitive. The work was done to the cost agreed. There was no quibbling. They arrived in time, finished to schedule and tidied up afterwards. From what I can make out, good quality work too. I’m very happy. I can’t think of one thing I’m unhappy with. " " I’m very happy with the work Terry done. This is the second time I have used TBL fencing so that says it all. I would highly recommend TBL for all fencing and landscaping. " " The work was great, very professional. I have inquired about more work on my front garden. Great company to use! " We are located in Surrey, and cover the surrounding areas. For more information, contact us on 07554422214 and we will gladly answer any questions you may have. 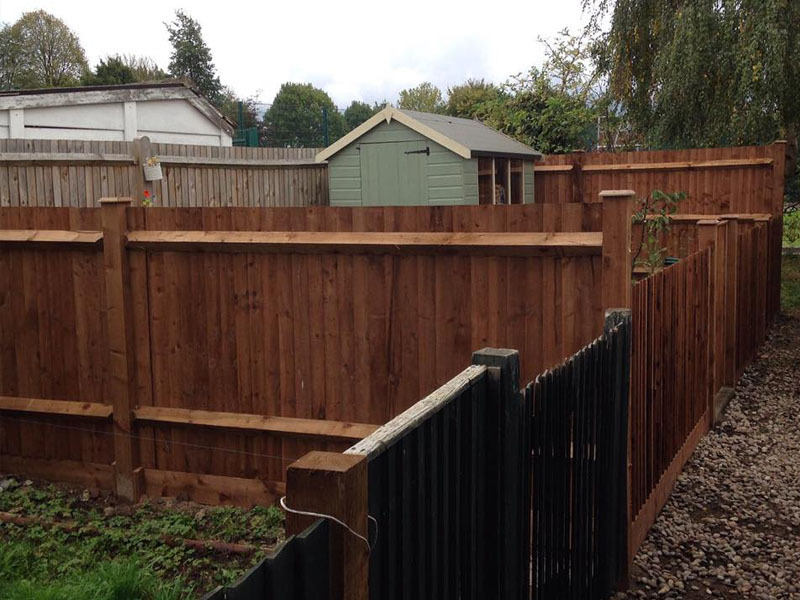 Our mission is to provide the residents of Surrey with a no hassle fencing and landscaping service where all work exceeds expectations, meets deadlines and offers excellent value for money. We work very closely with our clients to ensure complete customer satisfaction.